A safe blend of nourishing Organic oils, free of nuts, chemicals and toxins. Prenatal massage is an excellent way to reduce stress and tension during pregnancy, as well as hydrate and nourish your skin. Because what you put on your skin is absorbed into your body, during pregnancy it is important that you apply only products that are safe for baby. Our massage oil is a pure natural blend of 100% Organic plant-based oils, chosen for their nutrient value and safety, to soothe and nourish stretching skin as your baby grows. Also, a wonderful all-over moisturizer after bath or shower. 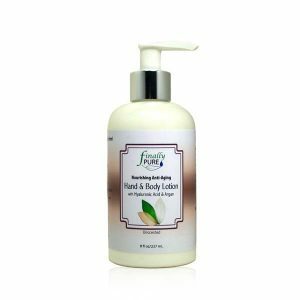 This blend is rich in Oleic acids with high amounts of Vitamins A, B, D, and E, as well as beneficial amounts of lecithin, unsaturated essential fatty acids and sterols, all essential for healthy skin. 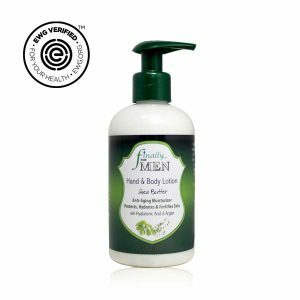 It absorbs easily, providing intensive hydration that helps keep skin smooth and soft.